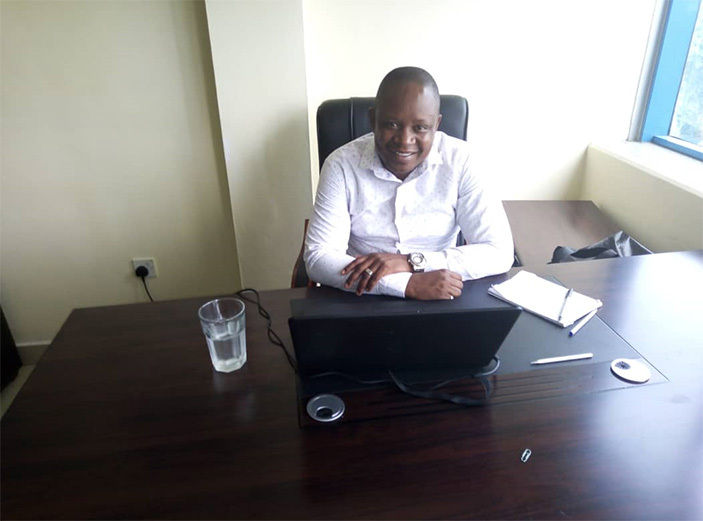 REPUTABLE housing and mortgaging firm, Enhanced Mortgaging Housing, which has penetrated here, is set to invest in the tourism sector with a land already identified to set up a hotel and villas on the shores of the Indian Ocean. EMHA managing director and partner, Yussuf Dimoso, told H-Metro here that the facility was part of their efforts to change the Zanzibaris’ lives. “Right now we are in a process of finalising the land process to be in our hands including procuring other necessary permits to start the development. “Land acquisition and drawings and infrastructure is estimated at a cost of US$4million while the development of the project is estimated to cost about US$21 million,” he said. “We are retaining the DNA of the company low income earners benefit from the project. “I am sure that you understand that our laws allow foreigners to acquire properties. Dimoso said they were ready to up and change the game in the tourism sector, which is dominated by foreigners. “As I said (earlier on), our resort is bringing clients to own a portion of Zanzibar in a five-star state of the art development. “This innovation we are bringing will be not only favourable to the market but it is assurance of tourism business to the islands,” he said. Dimoso, who doubles as a lawyer, said they will only name the place once construction has been done. The affable businessman said they have also identified a new market set to utilise their facility. “Zanzibar is an open market, right now we are receiving not only our clients from European countries such as Germany, Norway, UK, France but we have a new market such as Russia, Romain, Ukraine and alike as we have straight flights coming to Zambia at least twice a week from Tel Aviv, Israel, so the market is growing and all those are our targets,” he said. “To remind you, I am one of the locals, this means we are the beneficiaries of the project as well. In another interview, EMHA operations manager Felix Musewu said they were ready for the new challenge. “We have just been allocated 12.5 hectares of land in the Kiwenga Ningu area where we are going to set up a hotel and villas. 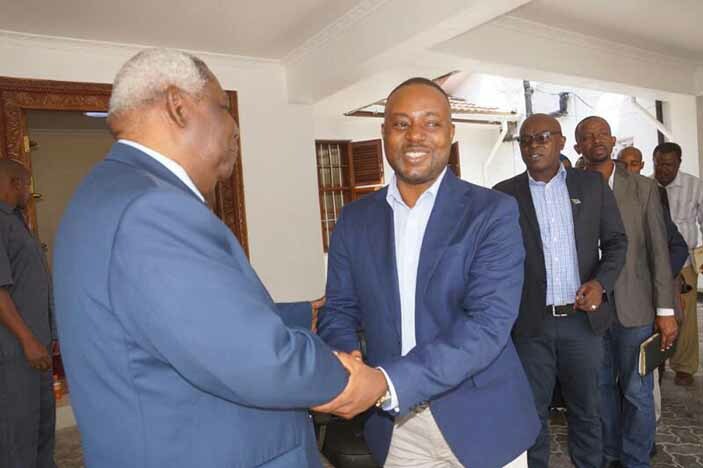 “As such, we are going to offer African delicacies at our hotels to ensure that we make a distinction as compared to other tourist resorts,” he said. “To start with, we have partnered Yussuf Dimoso, our managing director here in Zanzibar. “By partnering him, it means we are very serious with our business and he will help us to ensure that the services we offer purely suits our way of life as Africans. “It defies logic to Euro-centric since most of these tourists want variety when they visit Africa. “As such, we are most than ready to make a distinction here in Zanzibar and ensure that we make a mark. “We are also going to employee Zimbabweans to ensure that we also market our country. “Despite the challenged we are facing as a nation, we have a lot of potential to ensure that we change the perception that most people have on us. Meanwhile, the firm has started construction of housing units in Zanzibar and Tanzania where they have been allocated land for property development. 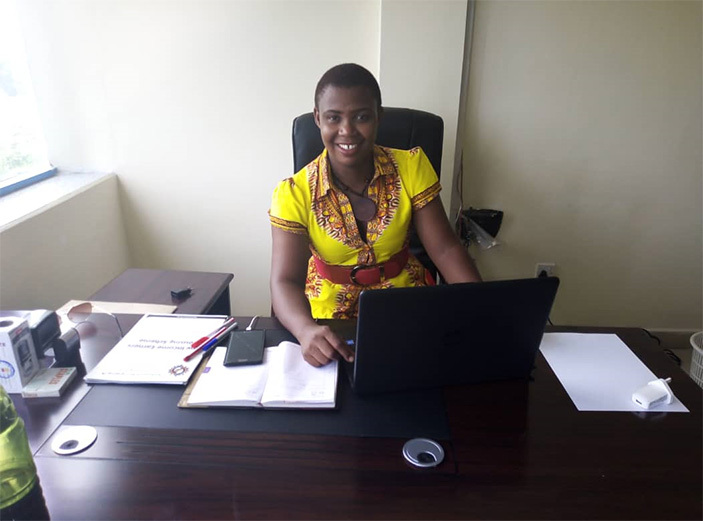 With the help of EMHA director of marketing Nyasha Zinyama, the firm is also eyeing other African countries like Burundi, Kenya, Botswana and Zambia targeting mainly low income earners who cannot afford collateral at most banking institution. AMHA’s model has come at a time when most African governments are advocating for housing for all since most people don’t have decent shelter, which remains a basic need in life. In Harare, EMHA headquarters are found in Belvedere where home-seekers’ needs are met.